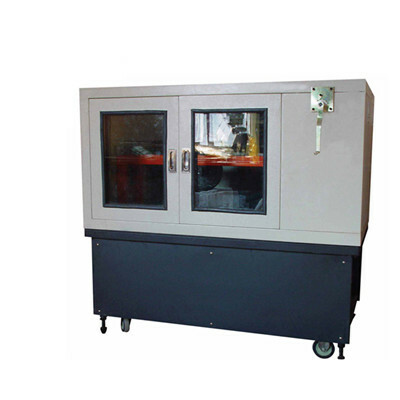 DSHD-0719 Automatic Wheel Track tester - Buy Wheel Track Tester, Automatic Wheel Track tester, Asphalt Wheel Track tester Product on Dshing Instrument Co.,Ltd. 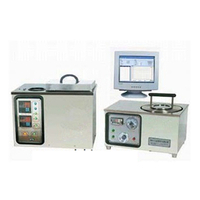 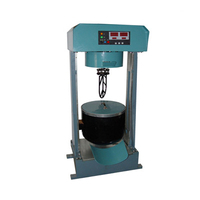 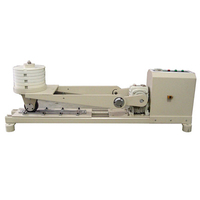 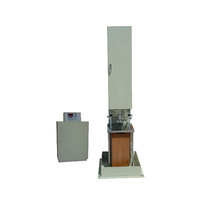 1) DSHD -0719 Automatic Wheel Track tester is made as per T0719 in the Industry Standard JTJ052 Specification and Test Methods of Bitumen and Bituminous Mixture for Highway Engineering. 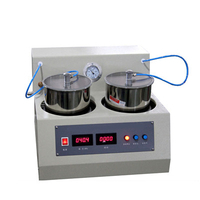 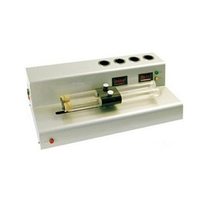 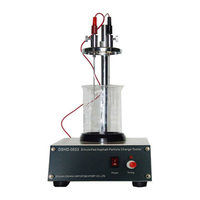 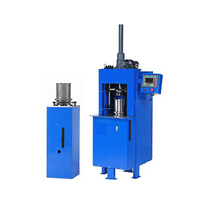 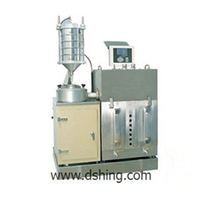 2) DSHD -0719 Automatic Wheel Track tester is specially applied to determine the resistance to rutting of bituminous mixture at high temperature. 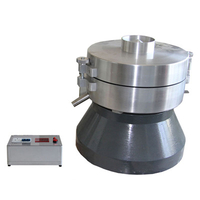 3) DSHD -0719 Automatic Wheel Track tester can also be used as an auxiliary check method during bituminous mixture ratio design.